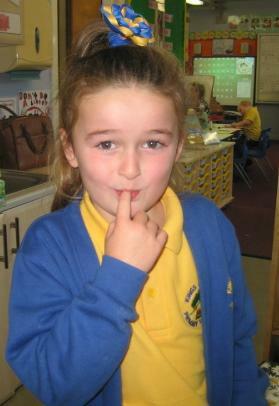 Spellings given out Friday and tested the following Thursday/Friday. 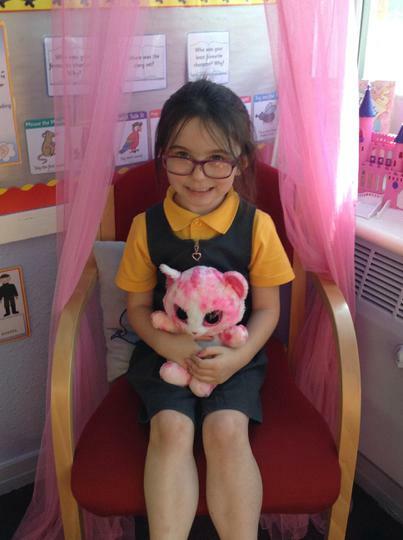 Autumn - Who am I ? 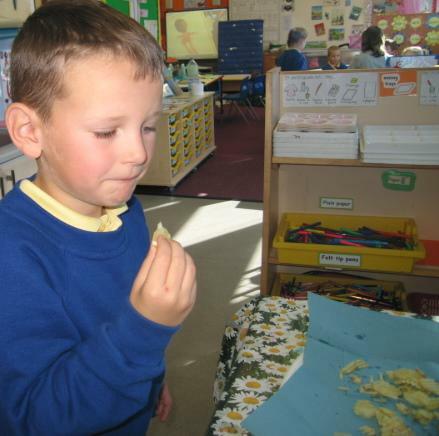 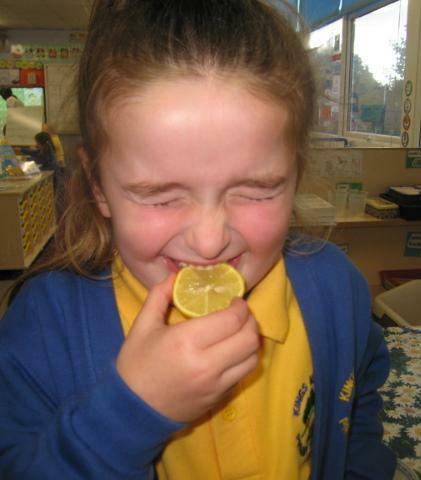 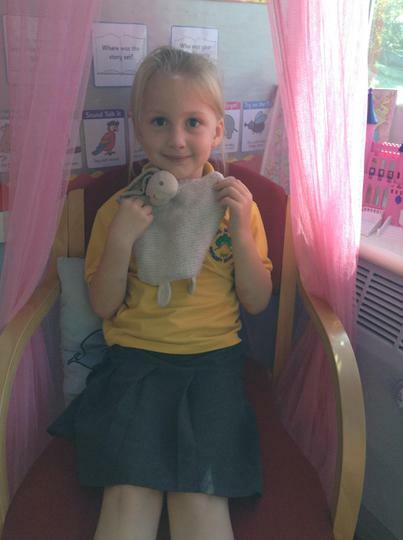 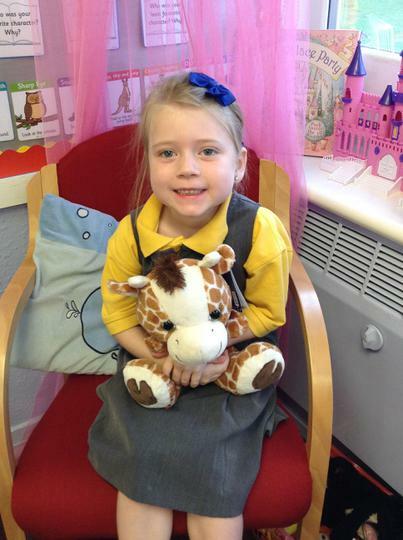 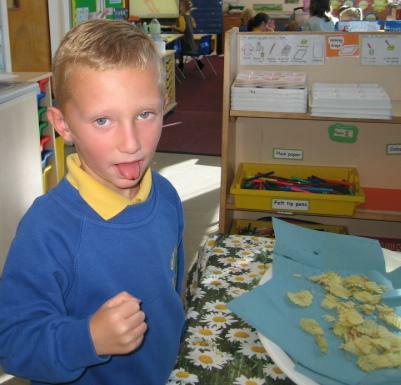 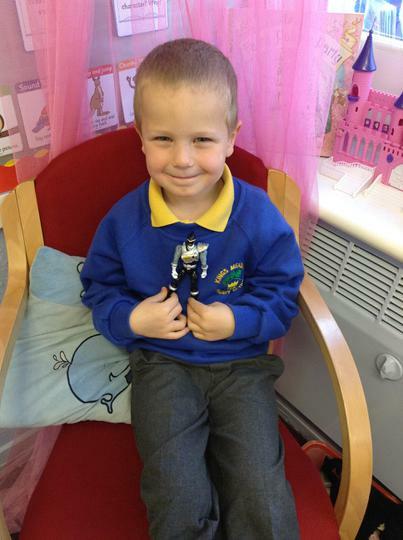 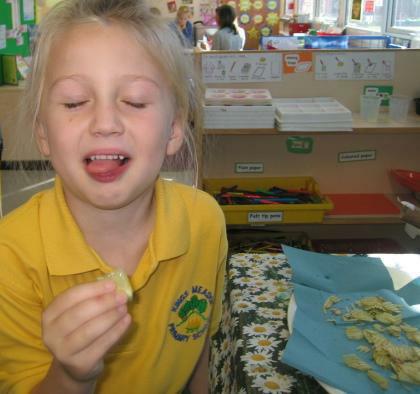 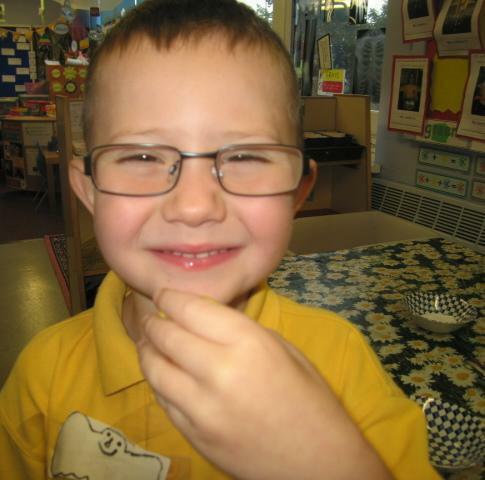 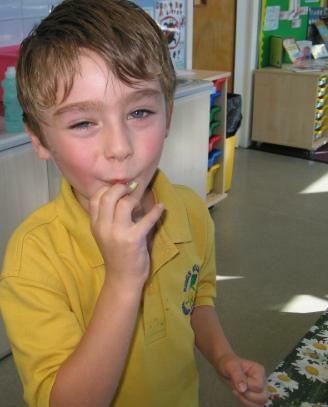 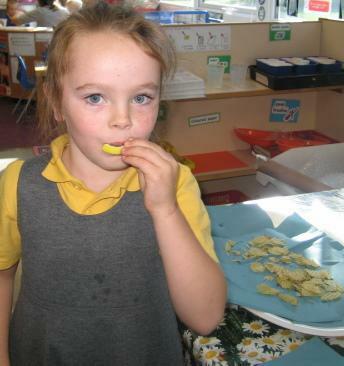 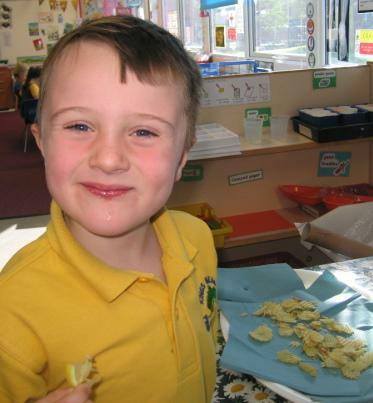 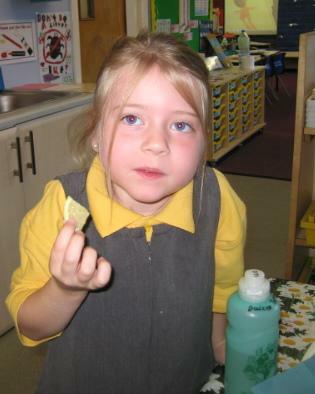 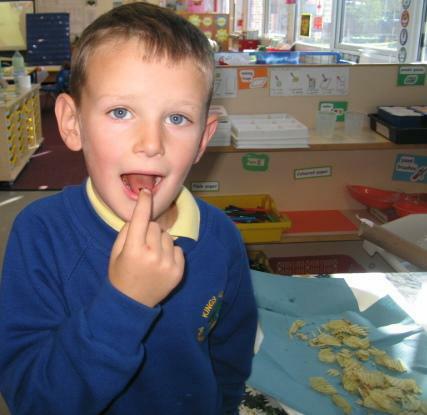 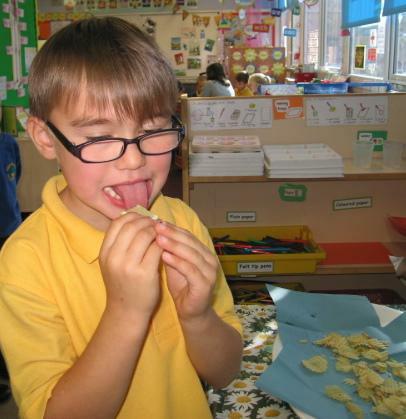 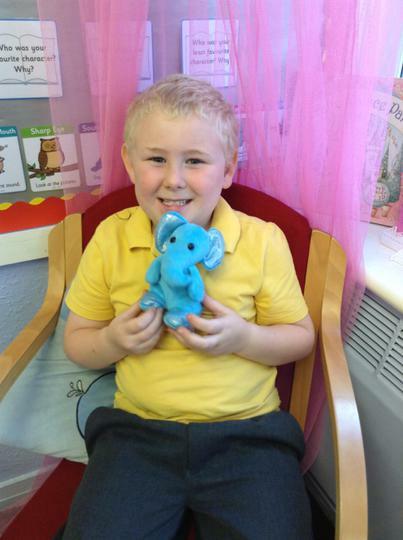 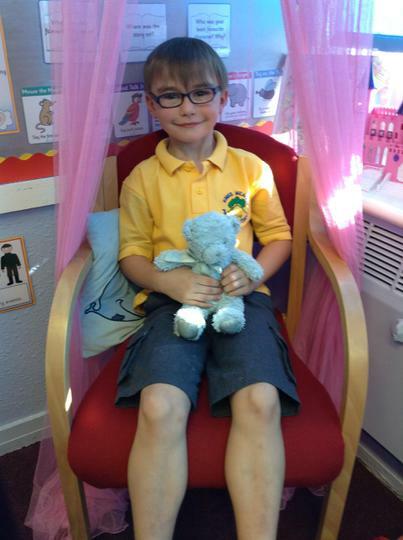 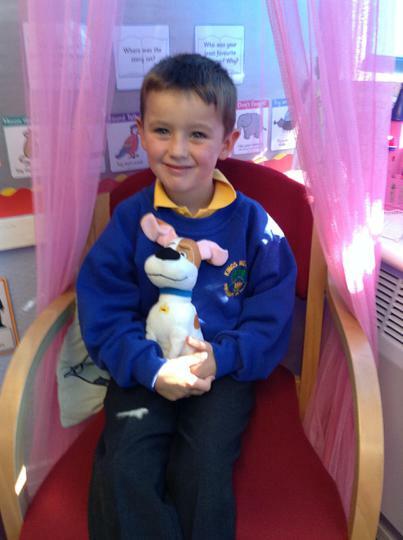 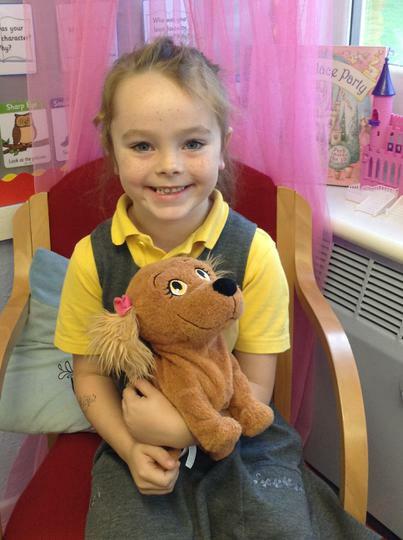 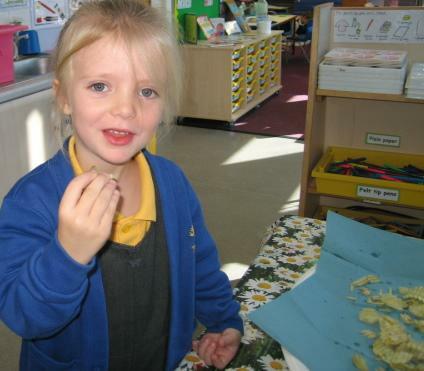 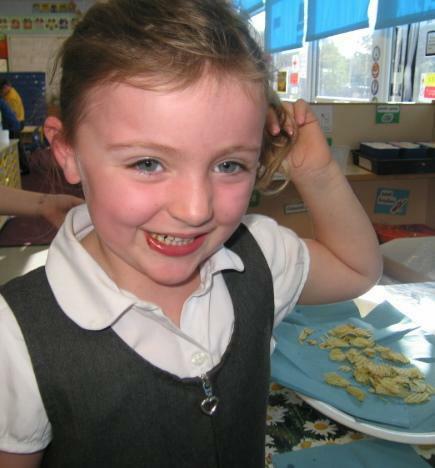 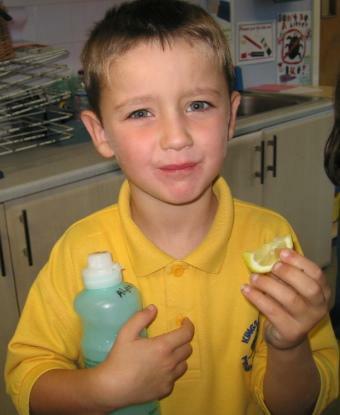 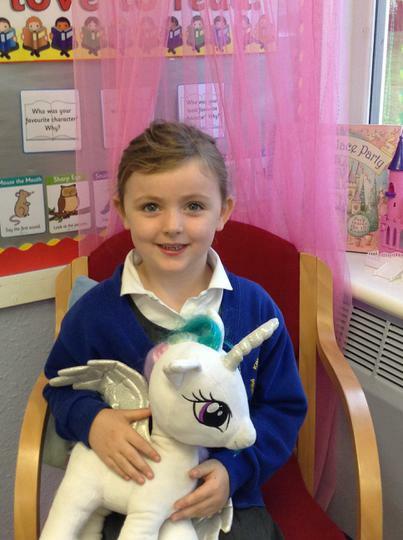 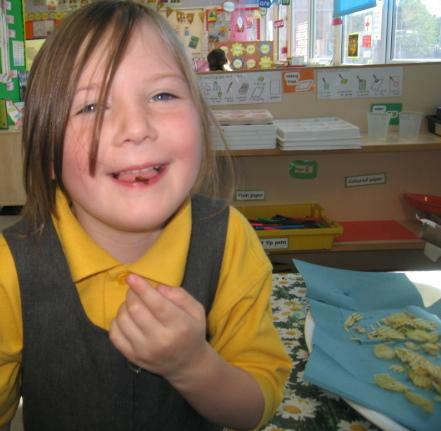 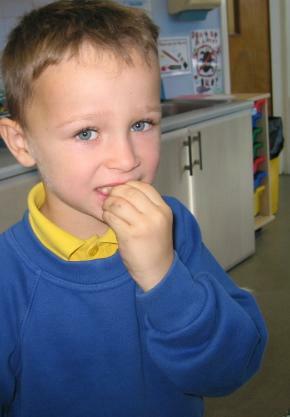 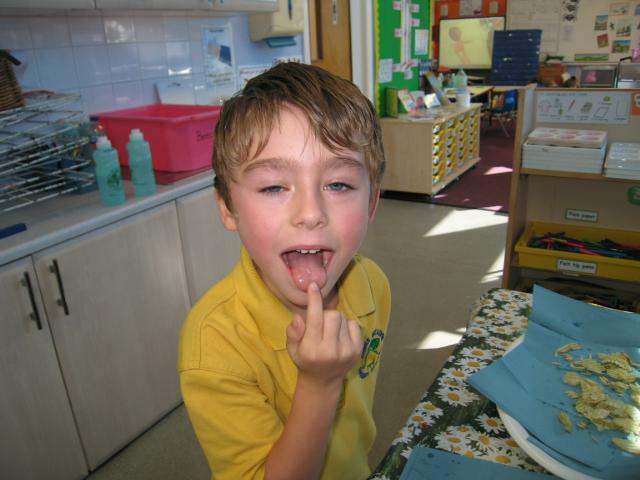 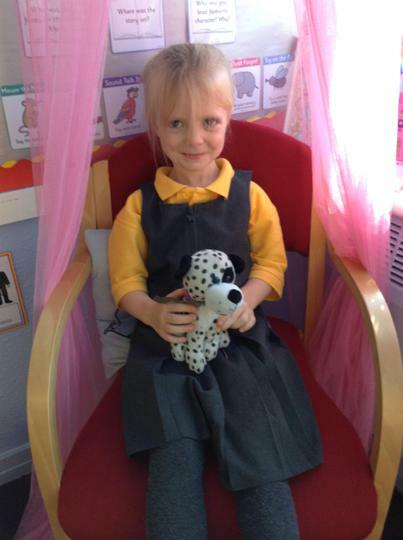 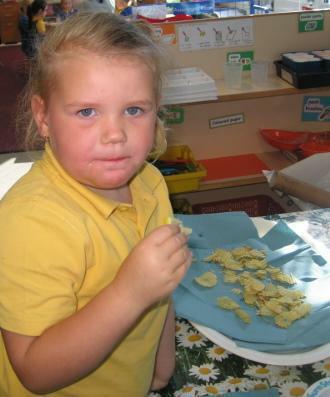 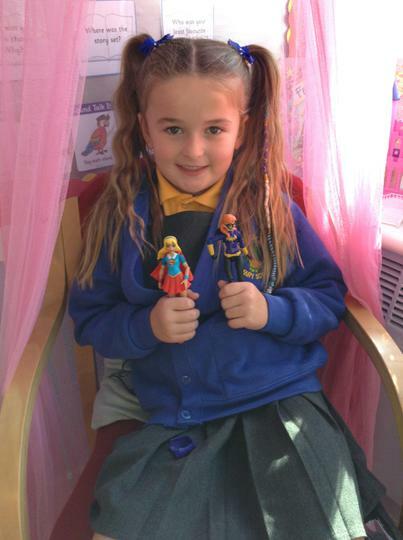 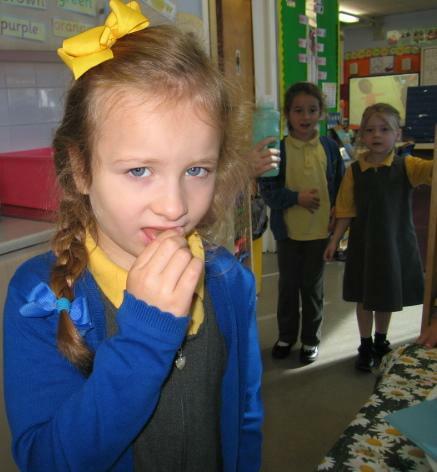 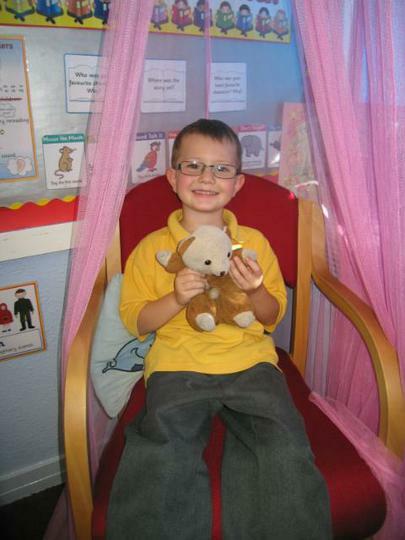 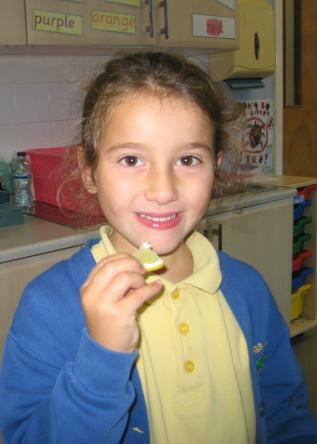 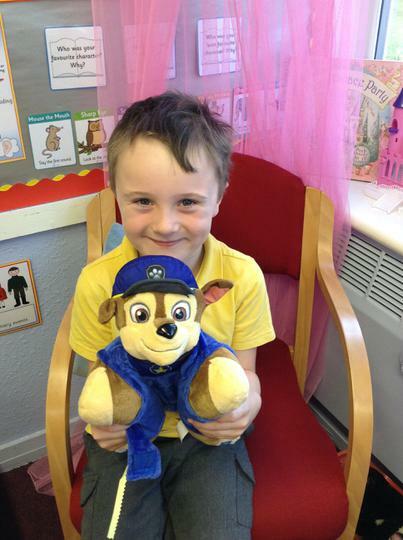 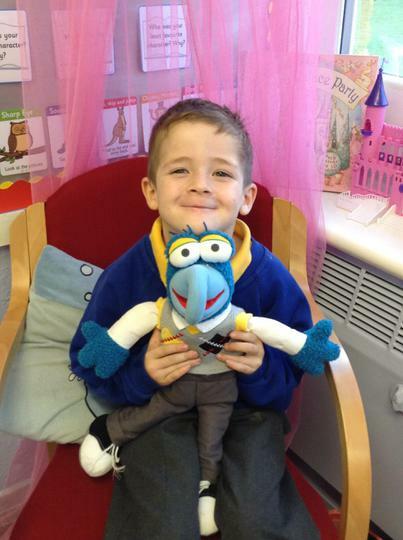 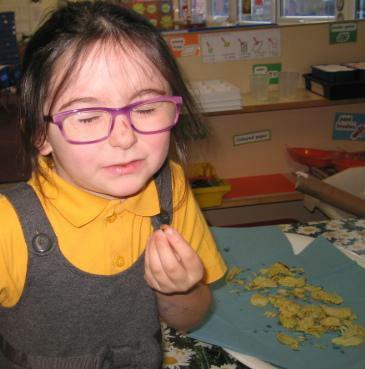 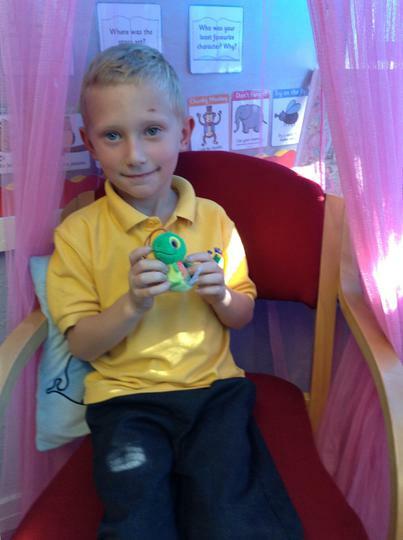 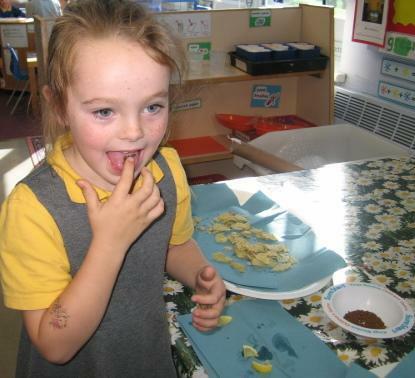 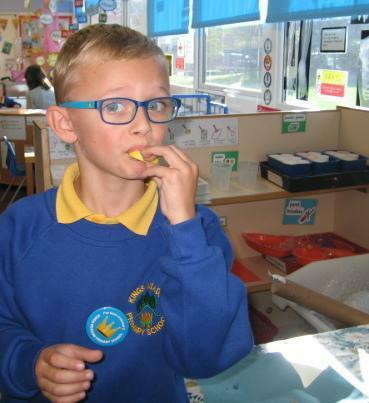 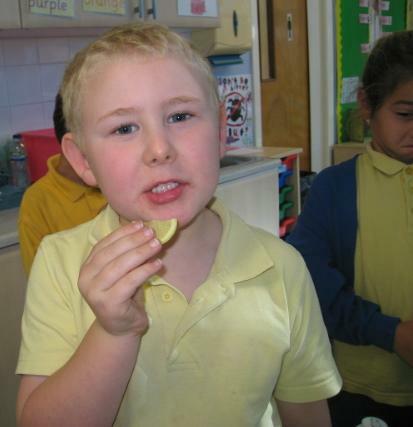 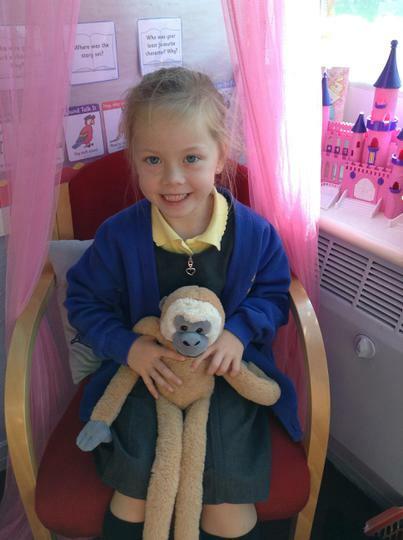 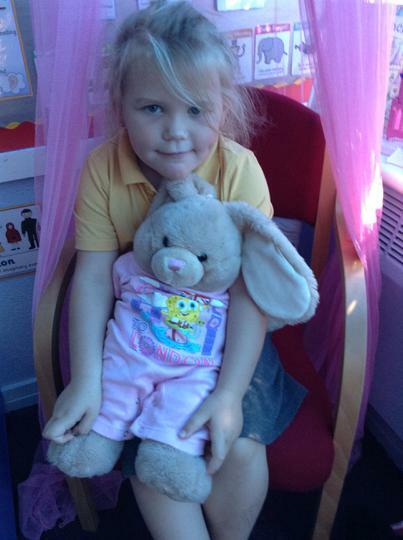 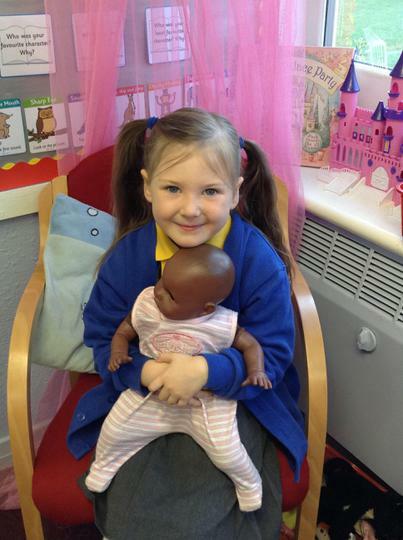 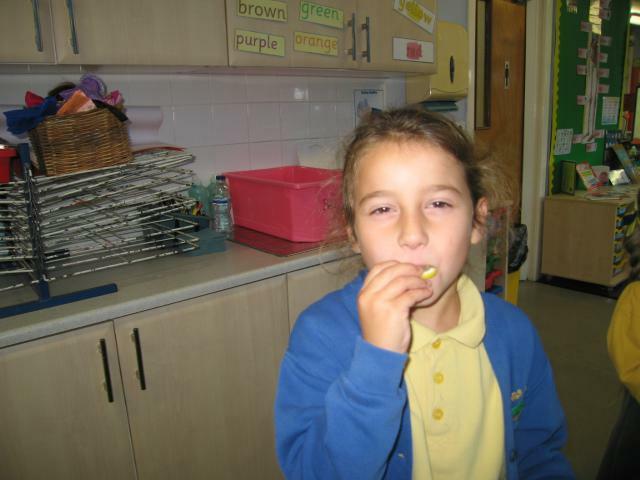 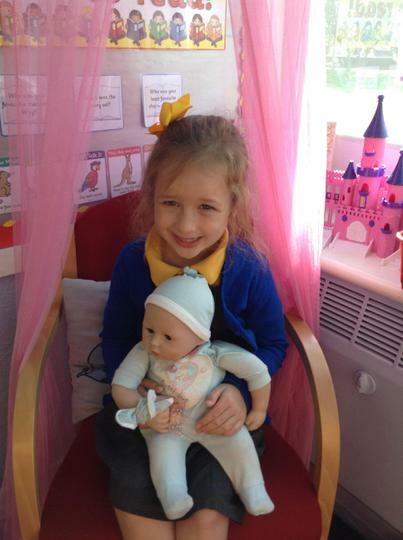 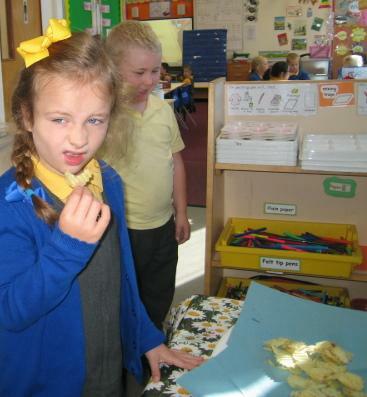 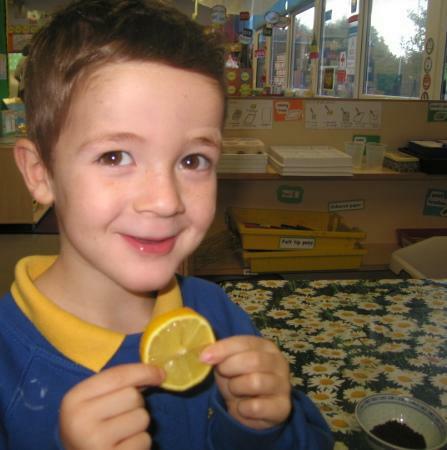 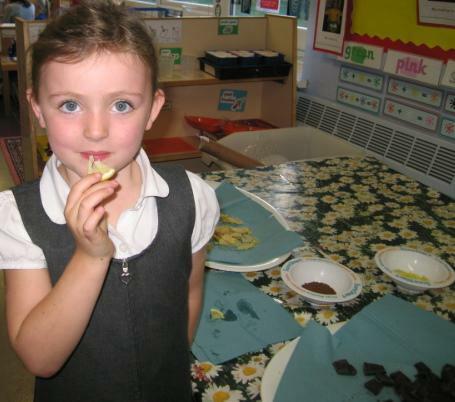 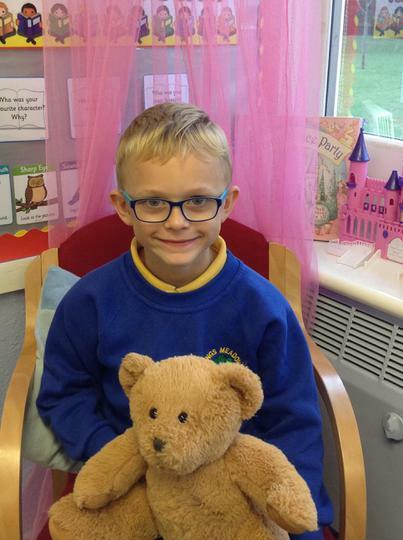 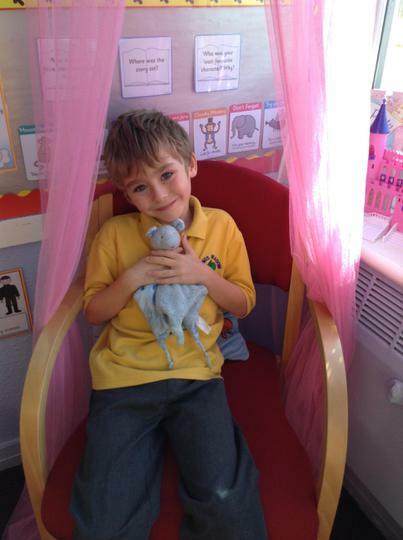 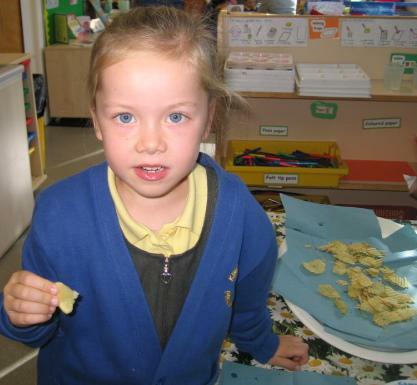 In Science Year 1 have been learning about our different senses. 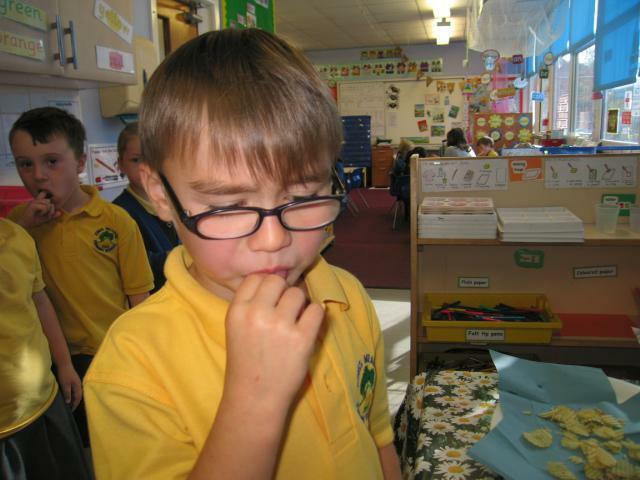 Here the children can be seen comparing the tastes of sweet, sour, bitter and salty. 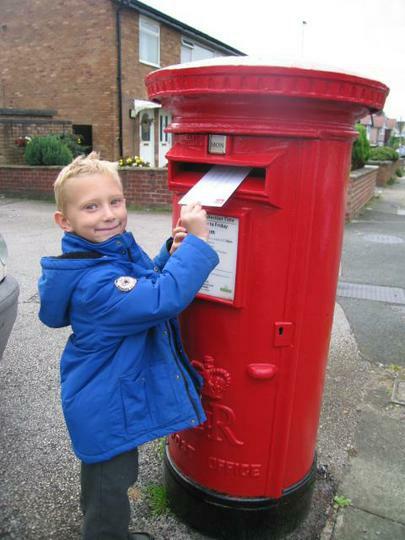 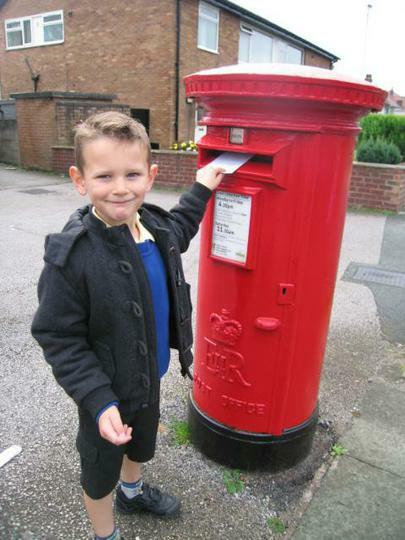 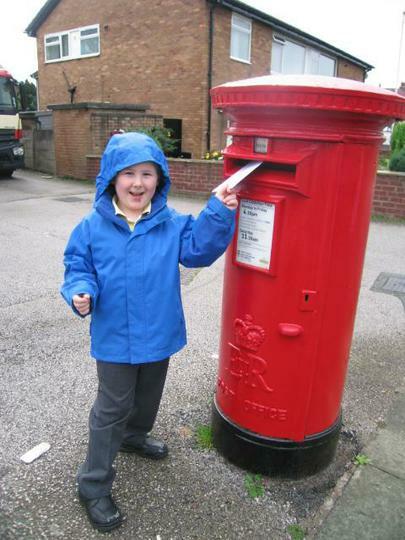 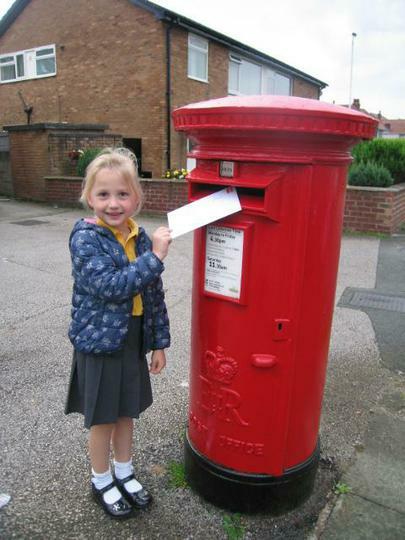 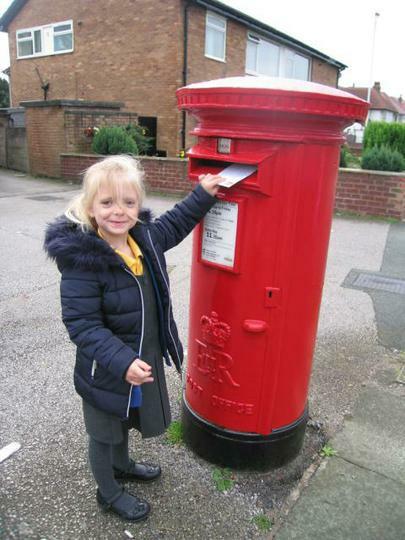 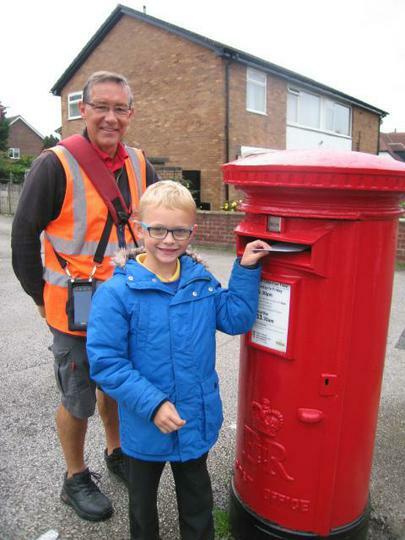 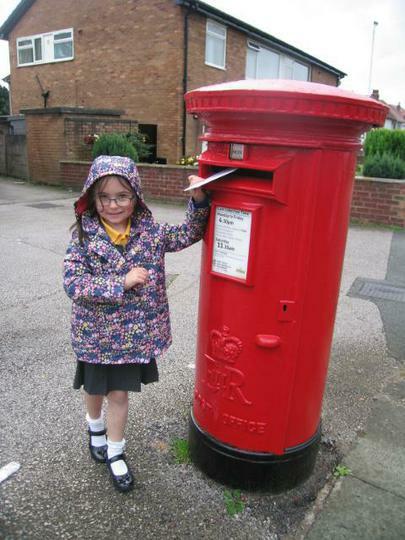 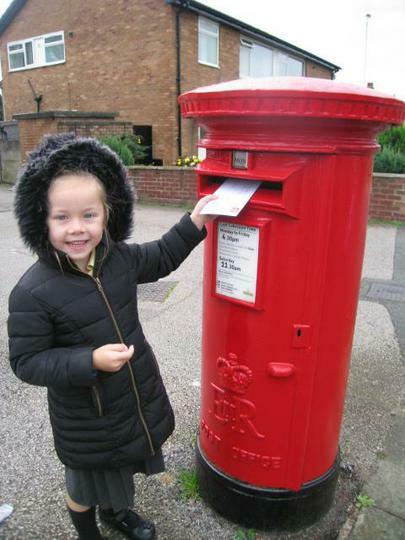 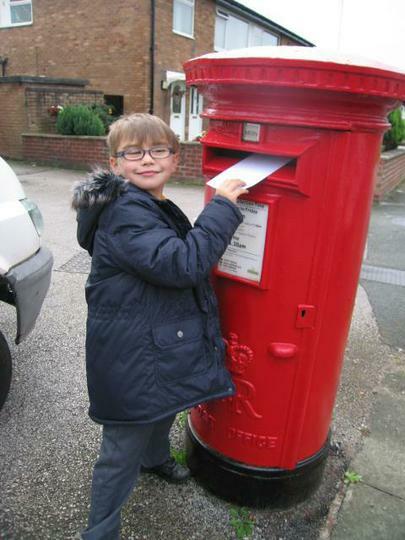 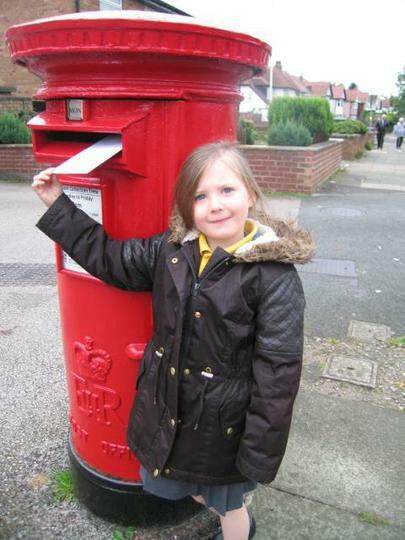 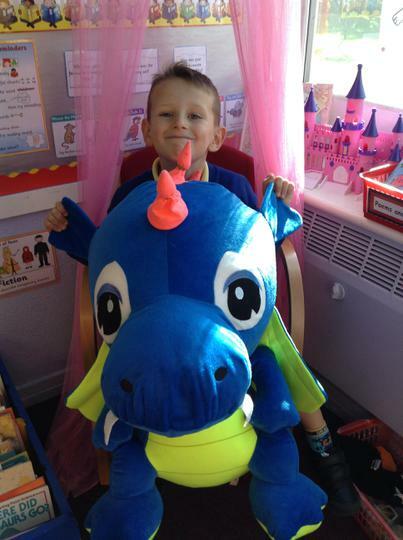 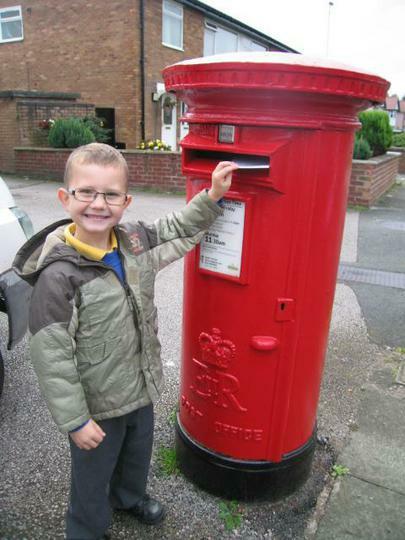 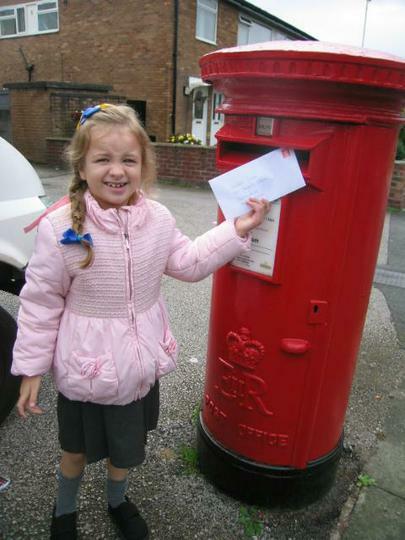 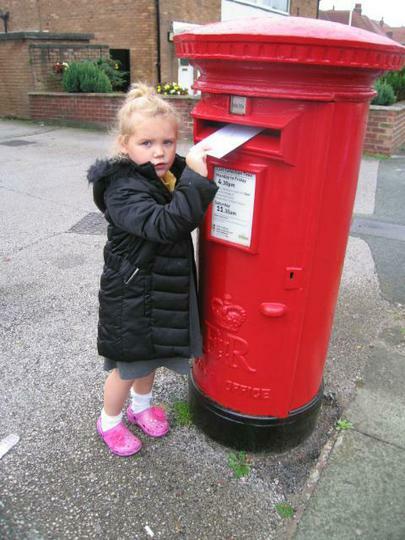 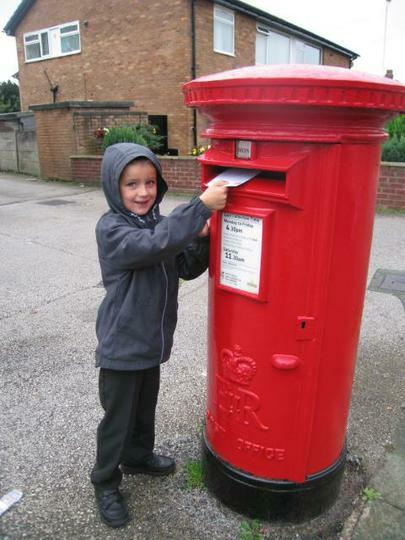 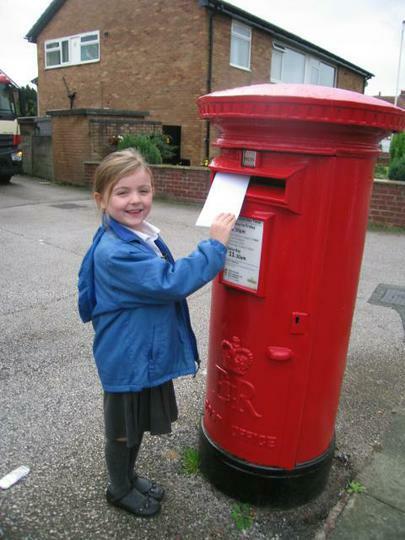 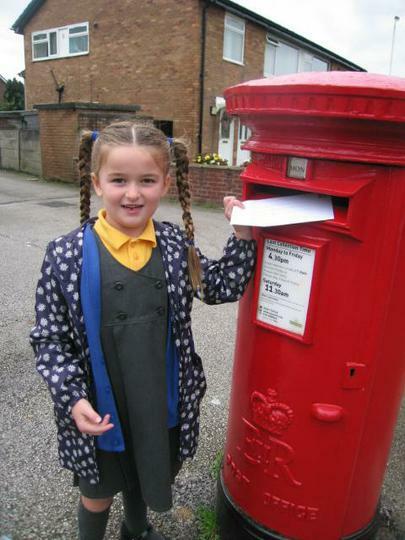 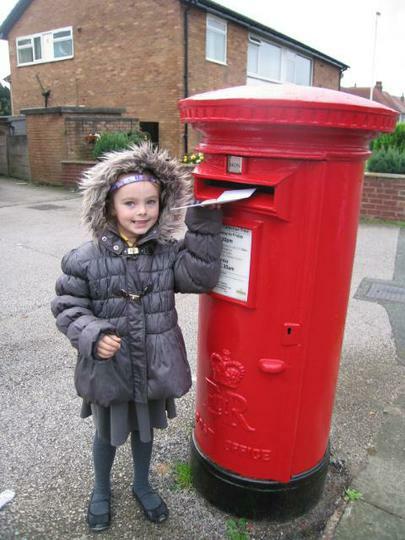 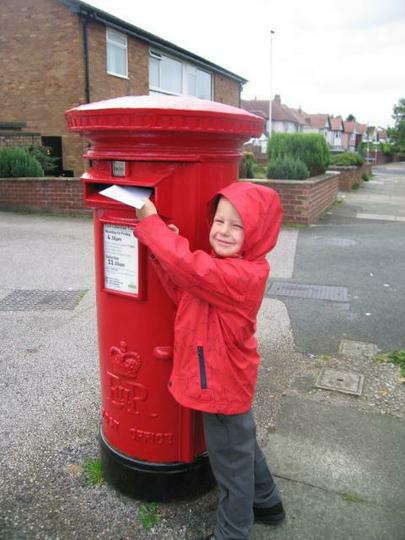 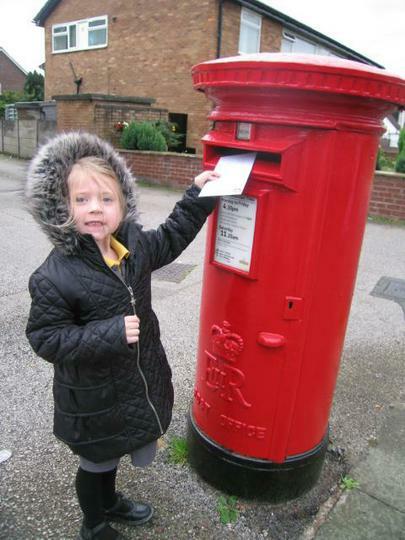 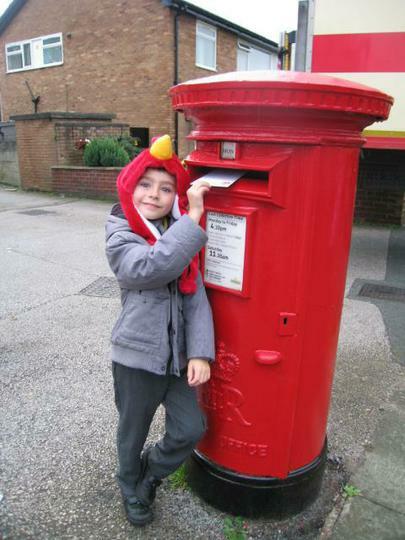 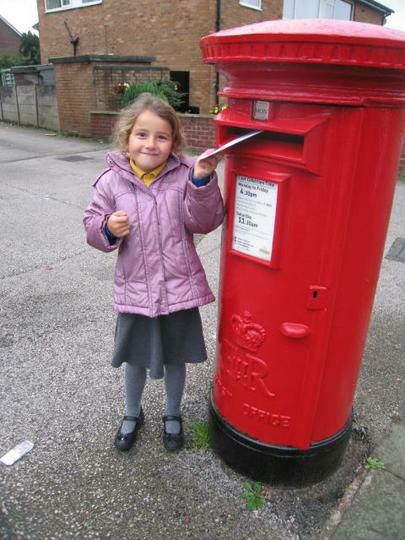 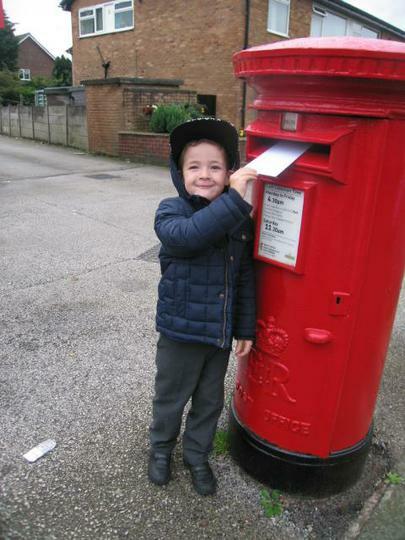 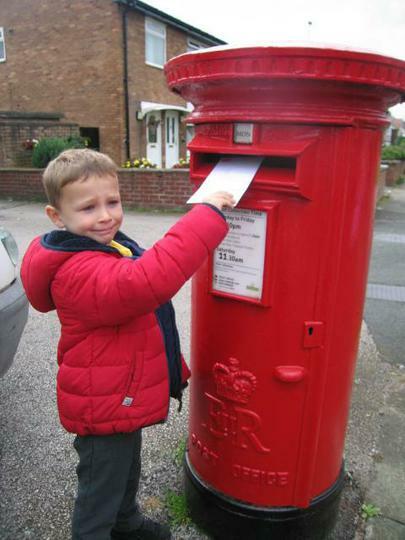 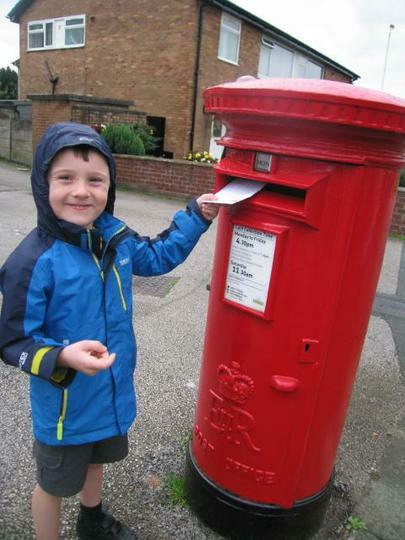 Year 1 have been studying the local area of Ainsdale Village and went for a walk to post a letter.